An epic adventure about Mowgli, a man-cub who's been raised by a family of wolves. But Mowgli finds he is no longer welcome in the jungle when fearsome tiger Shere Khan, who bears the scars of Man, promises to eliminate what he sees as a threat. 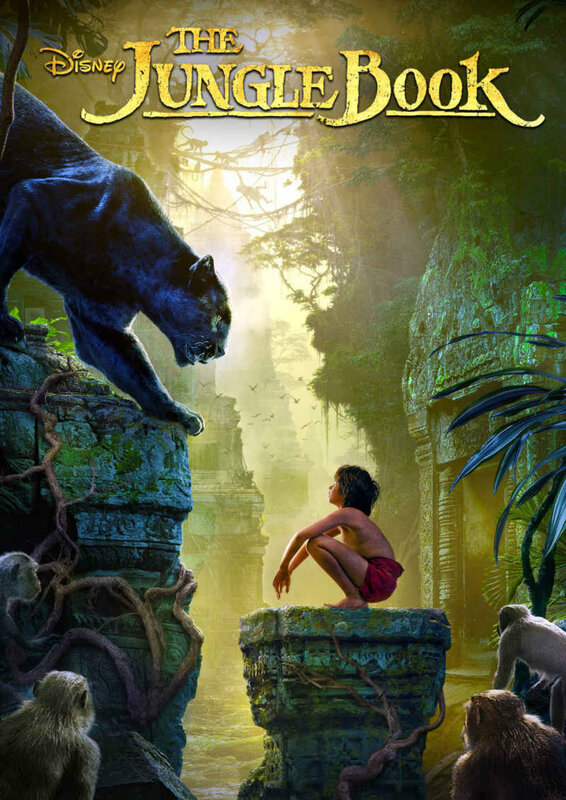 Urged to abandon the only home he's ever known, Mowgli embarks on a captivating journey of self-discovery, guided by panther-turned-stern mentor Bagheera, and the free-spirited bear Baloo.